Alpine Meadows is one of those unique neighborhoods that has an almost “cult” following. 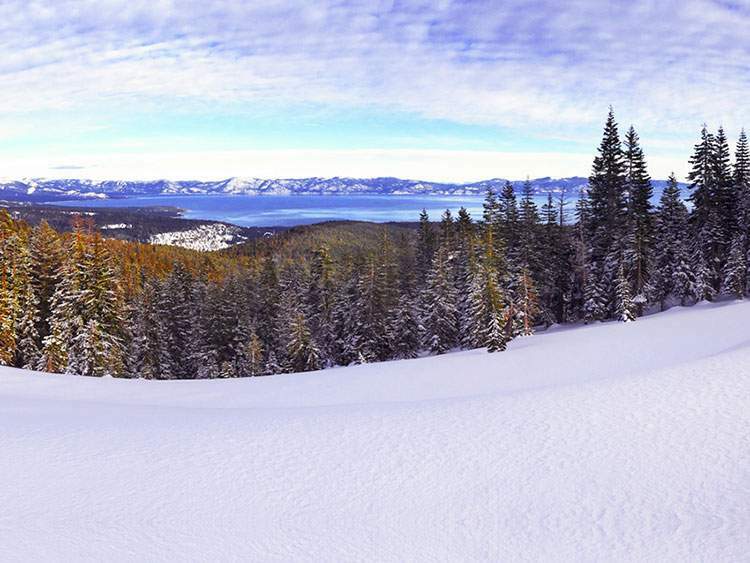 Alpine Meadows Ski Resort offers intermediate and advanced terrain that can be World Class. Nestled on the east slope of the Pacific Crest, the snow gets deep and fluffy, and the crowds often don’t rival what you will encounter at Squaw Valley or Northstar. Alpine combined with Squaw Valley under a single ownership in 2011. 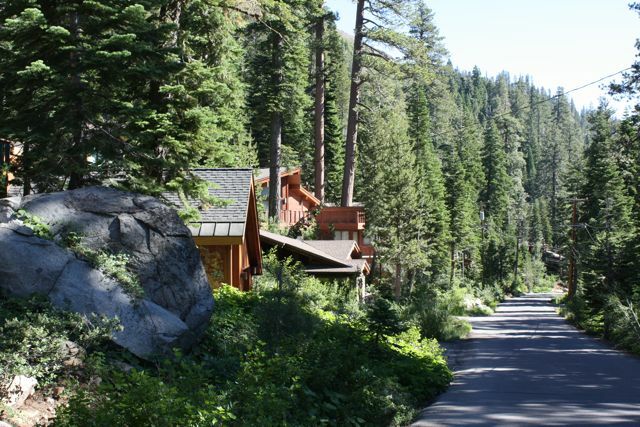 The homes in Alpine Meadows are built primarily along the canyon walls that lead out of Bear Creek down to the Truckee River. The slopes lend to some unique architecture, and some truly magnificent homes along with plenty of classic vintage ski cabins. 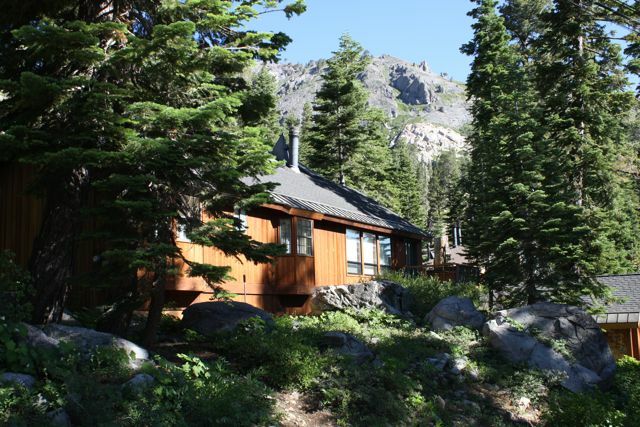 Abundant hiking, horseback riding, and epic mountain biking can be yours in the summer here. 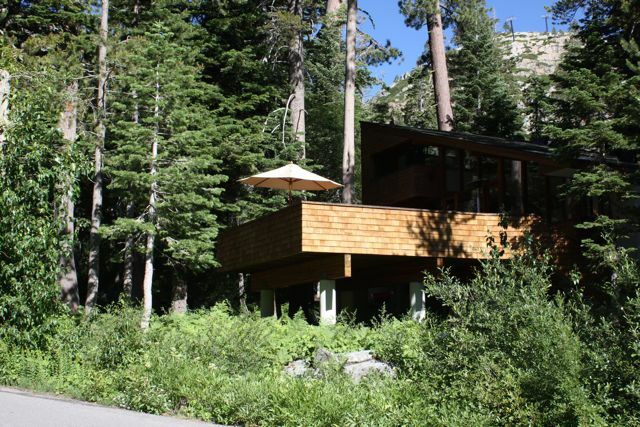 Cabins in Alpine Meadows can begin in the mid $400,000’s and luxury homes can go for well over $1,000,000. 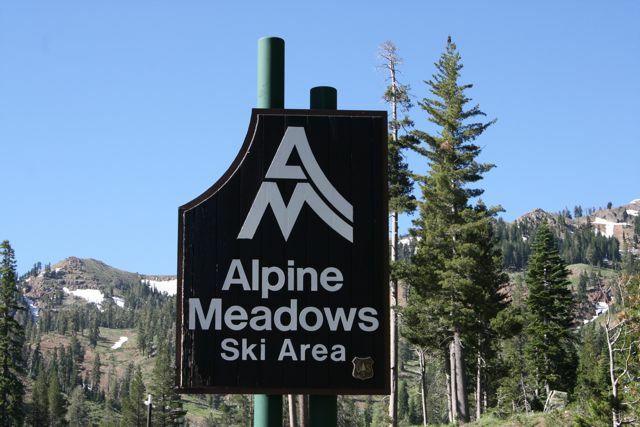 Alpine Meadows condos start in the low $400,000’s and in some cases can be ski-in and out. There are also a fair number of units around the entrance of Alpine near the Truckee River. They often rent well, and many have a solid rental history. 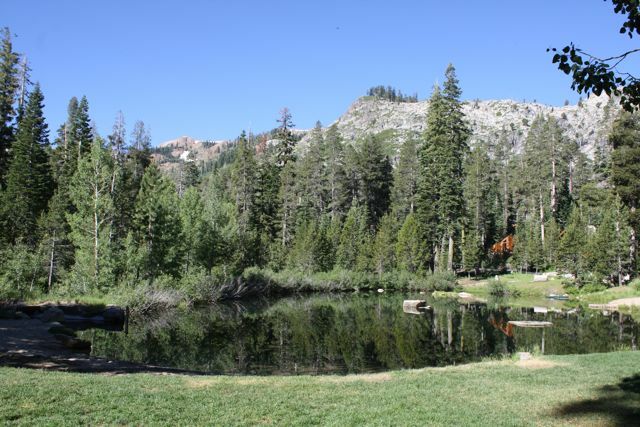 Alpine Meadows real estate is unique, and worth exploring if you desire close proximity to the slopes, and lush forested settings in the summer, without the crowds that are sometimes found elsewhere.